Prime Minster Scott Morrison handed down the 11th Closing the Gap report this morning in Canberra. Despite repeated advocacy from FPDN and reassurances from the Commonwealth Government, disability continues to be forgotten as a specific area of focus under Closing the Gap. For a policy that aspires to be evidence based, Closing the Gap has avoided engaging with any of the evidence that shows the acute disadvantage of Aboriginal and Torres Strait Islander people with disability. Access inequality is across all systems of support and the NDIS is headed down the same path. Overcoming Indigenous Disadvantage has conveniently fallen off the back of Closing the Gap, and it needs to be reconnected if it’s going to have any traction. 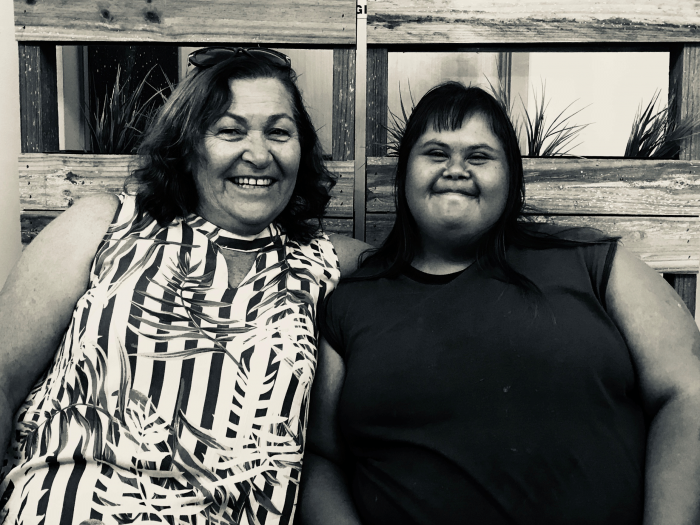 FPDN receives a huge volume of intake from our community seeking support around serious barriers and issues they are facing in accessing the NDIS. We will continue to push for a stand-alone target on disability to be introduced that also measures access to the NDIS. FPDN has identified ten priorities to address disability inequity in Aboriginal and Torres Strait Islander Communities for the National Disability Strategy and National Disability Insurance Scheme. Read more about our ten priorities. FPDN is a member of the Close the Gap (CTG) campaign representing Aboriginal and Torres Strait Islander peoples living with disability.